Instigate Design CJSC is an engineering company with hardware and software teams based in Yerevan and four other cities of Armenia. The company is represented in the US, EU, Israel and Georgia. 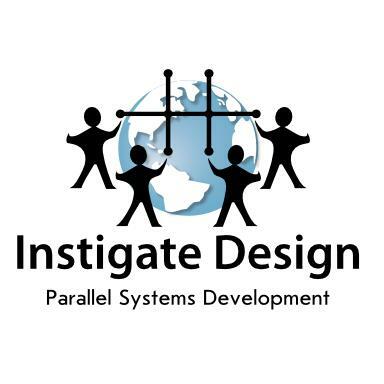 Instigate Design CJSC was founded on July 6, 2005. It currently has more than 80 engineers. The company is specialized in Electronic System Level design and modeling, EDA software design, software acceleration and parallel programming, using modern technologies such as AMD/NUMA and NVIDIA/CUDA. The company offers embedded SW and OS development, distributed computing, programming of massive-parallel reconfigurable devices. Instigate cjsc quality management system was certified according to ISO 9001 standard.